The leading supplier of blood glucose testing strips to the NHS has been recalling products because of error messages. 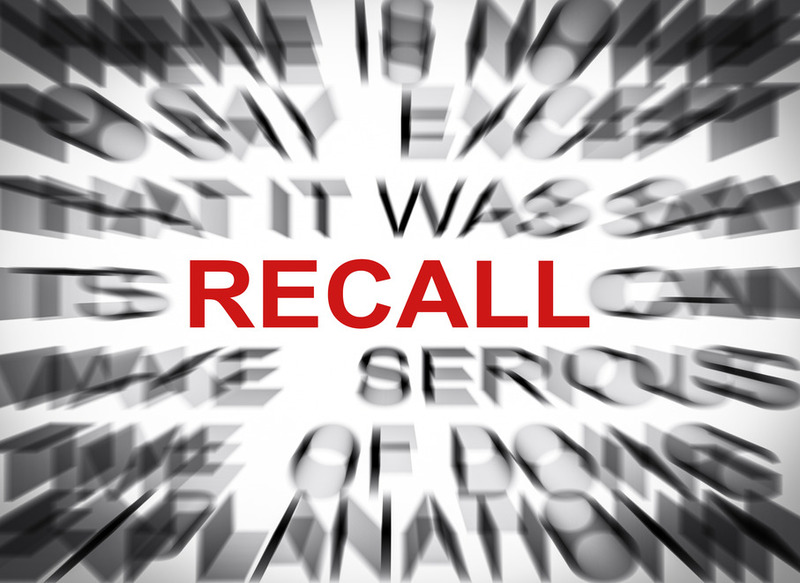 Three of the UK’s main medical product distributors have issued product recalls for Roche Accu-Chek Aviva and Accu-Chek Performa strips. The strips are also currently no longer available on major retailer websites. We are waiting for a comment from Roche, but a spokesman said the recall was down to “error messages”. Roche supplies more than 180,000 test strips to health service in the UK every week. Phoenix Healthcare Distribution Ltd has issued product recalls, AAH also issued a “urgent product recall”, while Alliance Healthcare currently has no test strips available. LloydsPharmacy has received a recall on several batches of Roche testing strips on three models. A 50-pack of Accu-Chek Aviva are listed as “out of stock”, with the note “this product is currently unavailable” on the LloydsPharmacy website. Marilyn Thomas, from Grayshott, Hampshire, has been to four pharmacies to try to get Aviva test strips for her meter and has rung the company and expecting a call back next week to try to resolve.